In 1956, Ava Lark rents a house with her twelve-year-old son, Lewis, in a desirable Boston suburb. Ava is beautiful, divorced, Jewish, and a working mum. She finds her neighbours less than welcoming. Lewis yearns for his absent father, befriending the only other fatherless kids: Jimmy and Rose. One afternoon, Jimmy goes missing. The neighbourhood - in the throes of Cold War paranoia - seizes the opportunity to further ostracize Ava and her son. 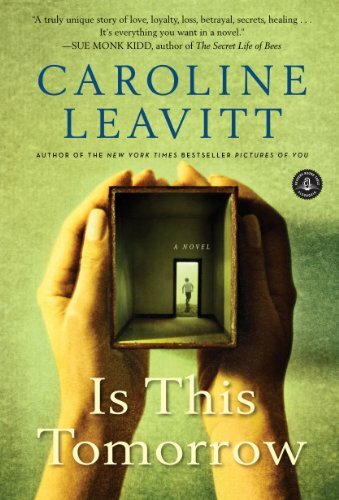 Years later, when Lewis and Rose reunite to untangle the final pieces of the tragic puzzle, they must decide: Should you tell the truth even if it hurts those you love, or should some secrets remain buried?